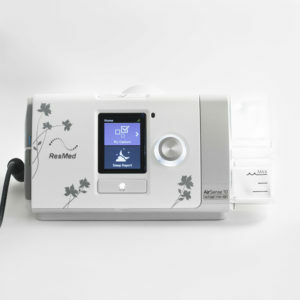 CPAP masks are unisex by standard, but CPAP America offers items made specifically with a woman’s needs in mind. Sleep apnea affects over 15 million American women. These women need masks that fit the contours of a woman’s facial bone structure. Women’s CPAP masks offer a better fit and therefore a better seal, thus proving the best sleep apnea treatment for women. The products in our Just for Her section will give women better comfort and performance than unisex masks. They form a more even seal and ensure the air provided doesn’t escape from the sides of the mask.